Data Leakage Prevention - Control, Evidence and Overview also on Printouts. PrintWatch enables you, to control the information stored in your company on their way to the printer, before they reach the paper as a long term, uncontrollable «data store». Thus, PrintWatch closes one of the last gaps, where sensitive company information can leak. With PrintWatch it&apos;s your own decision, which documents, on which printer, which user prints out and what additional information is archived and added to the printout. Thus you are always informed on who, when, why, which document with what content, how many copies, on which printer is printed out. The solution logs all this data for every printout and stores it audit-proof. Besides, your company is compliant with the requirements for the long term archiving as well. 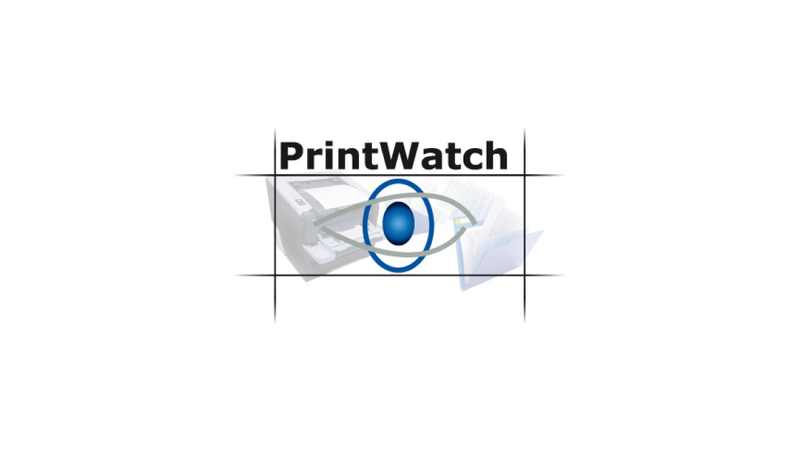 PrintWatch monitors all print processes, logging only those, which by file type and identifier in the header or by the user are classified as critical. This way it is guaranteed, that all the information for a critical print command on local or network printers are always available, and can be searched for with the help of simple reports. No user has a modifying access to the data.